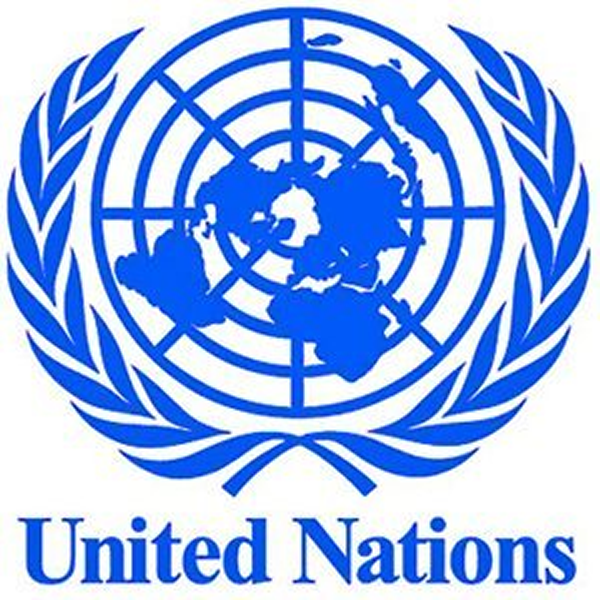 The United Nations (UN) has exposed the sources of funding for Boko Haram and other terrorist organisations operating in Nigeria. In a special report released yesterday, the global organisation disclosed that the festering activities of Boko Haram and Islamic State in West Africa Province (ISWAP) was due largely to easy access to cash through donations from doctrinal charity organisations and ransom from kidnappings undertaken by these terrorist groups. The report was signed by Edmund Fitton-Brown, Coordinator, Analytical Support and Sanctions Monitoring Team, and Kairat Umarov, Chair, Security Council Committee. Fitton-Brown said the report was “comprehensive and independent”. According to the report, the number of doctrinally based non-governmental organisations (NGOs) sending funds to local terrorist groups was growing and radicalisation of individuals was also increasing the threat level in Nigeria. “Member States assess that terrorists are taking advantage of territorial control and ethnic conflicts to radicalize populations, particularly in areas from which school professors have been driven out by intimidation. “The number of doctrinally based non-governmental organizations sending funds to local terrorist groups is growing and Member States are concerned that radicalization is increasing the threat level in the Sahel. “The predominance in the region of the cash economy, without controls, is conducive to terrorist groups funded by extortion, charitable donations, smuggling, remittances and kidnapping. “In Nigeria, 111 schoolgirls from the town of Dapchi were kidnapped on February 18, 2018 and released by ISWAP on March 21, 2018 in exchange for a large ransom payment,” the report stated. However, the Federal Government has insisted that it did not pay any ransom to secure the release of the Dapchi girls. In a statement issued in Ilorin, Kwara State, yesterday, the Minister of Information and Culture, Alhaji Lai Mohammed, challenged anyone who has any evidence of payment to publish such. ”It is not enough to say that Nigeria paid a ransom, little or huge. There must be a conclusive evidence to support such claim. Without that, the claim remains what it is: a mere conjecture,” the minister said. Hundreds of Nigerians have been abducted by Boko Haram terrorists operating in the North-East of Nigeria.